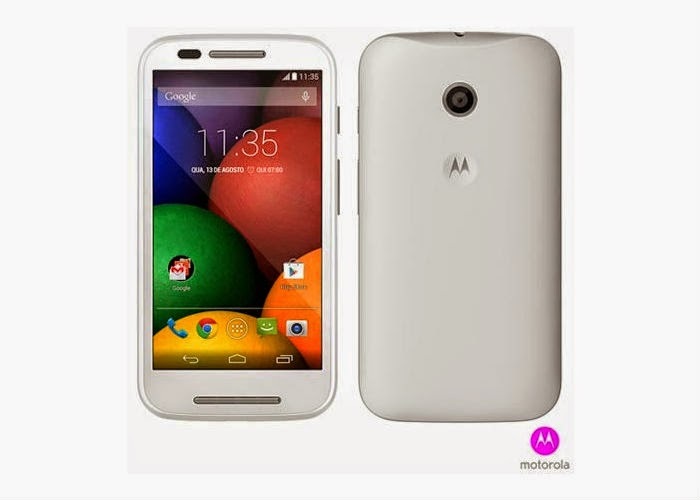 There is one day left to launch and images leaked of MOTO E. The pictures of the upcoming Motorola Moto E have been leaked by a Brazilian retailer days ahead of the launch of this smartphone. 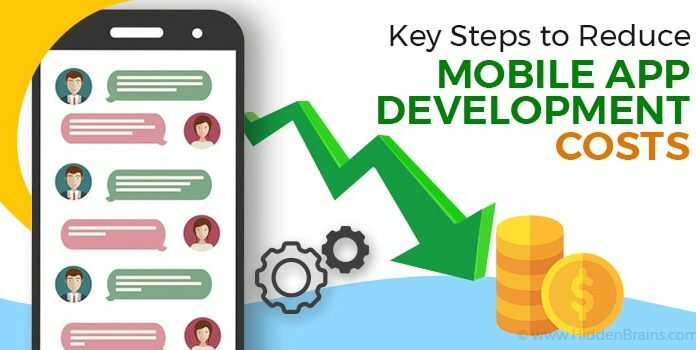 The pictures show that the design and feel of this phone is very similar to Moto G and will also come in multi-colour shells that will be interchangeable. Assuming that Motorola will launch MOTO E tomorrow that is May 13 in an event having Indian Press as their invitee. 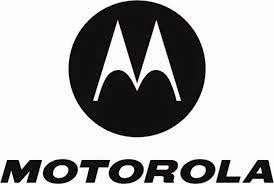 Indian press has been sent an invite by Motorola for an event which will be held on May 13. It is presumed that the company will launch Moto E on the same day. 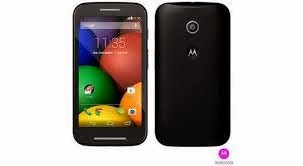 It is said that MOTO E is likely to be in lesser than MOTO G that is expected. This phone will also be available at Flipkart online.